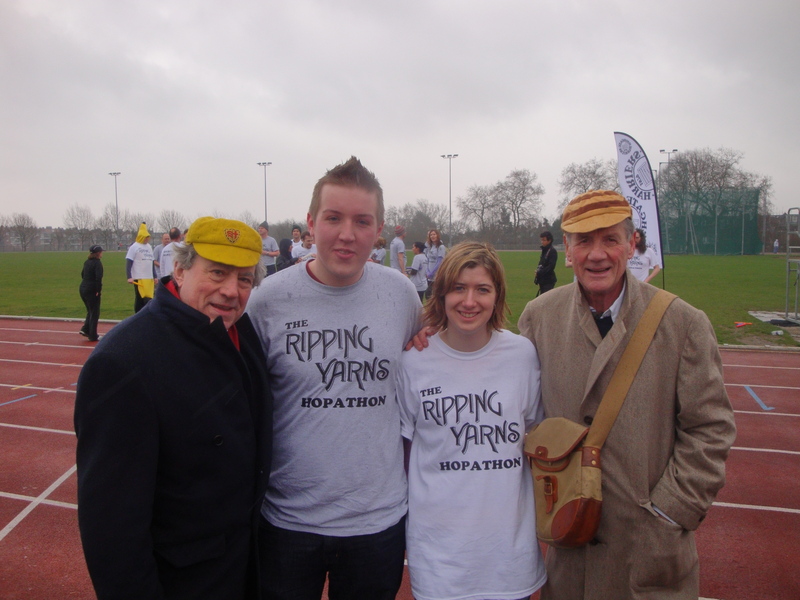 This entry was posted in Pre-trip, UK and tagged 2012, athletics, hampstead, hopathon, hopping, Iain Montgomery, london, Michael Palin, monty python, olympics, ripping yarns, terry jones by nihaoxiongmao. Bookmark the permalink. Looks like fun and very unique. Glad you got to do it. Brilliant blog post about a great event! You beat me in the race, not by much though lol. Thanks Richard, sure was a challenge! 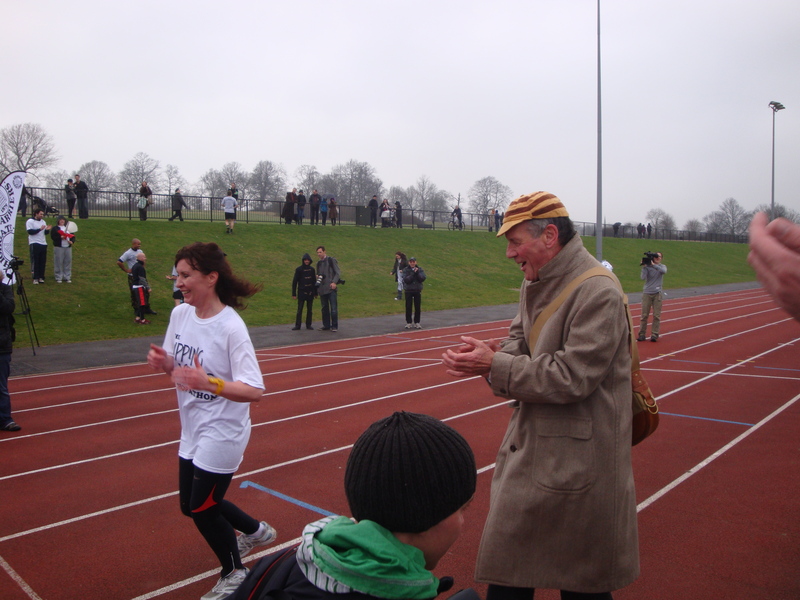 Here’s my interview with Michael Palin and Terry Jones at the event!